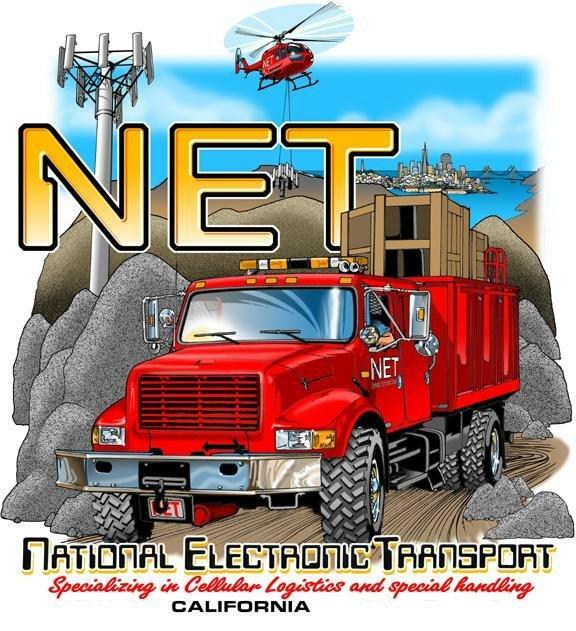 National Electronic Transport, Inc. has been a leader in Rigging, Special Handling, Celluar Logistics, Seismic and Earthquake Bracing, Warehousing/ Distribution and logistics since 1983. We have formed close working relationships with many of today's top telecommunications companies. Our customers depend on our services to meet their daily business requirements and depend on our speedy responses to their last minute needs. Our dedication to providing professional services without hesitation to our customers is our #1 priority. Please be patient while we are updating our online presence, however, our business is always ready to serve! Copyright 2010 National Electronic Transport Inc.. All rights reserved.